Roundup of Apple’s WorldWide Developers Conference 2014 press event is here. We attended Apple’s Worldwide Conference 2014 at San Fransisco, saw launch of new OS X Yosemite for Mac and iOS 8 for iPhone, iPad devices. Both are available in beta version for developers and will be available to public this summer. Apple also introduced its latest employee Dr. Dre at press conference, along with new improved features for OS X Yosemite including new display of apps, iCalendar, Today time notifications, new Email and lots more. For iOS 8, launch of Swift new Apps programming language, Healthbook app, TestFlight for developers to test apps in live environment, advance features for App store and lots more coming your way. Apple launches iOS 8 beta version now out for developers across the world. An interesting fact – Apple has currently 9000 app developers worldwide. You can now update your devices to iOS 8 and get to use new list of amazing features listed below. Apple was first using programming language name as Objective-C now launches new easy to use programming language Swift with features like Closures, Generics, Type Inference, Multiple Return types and Namespaces. Apple first launched TouchId as security feature on iPhone 5S for unlocking screens, it now launches TouchId API for developers to use it as login for third party apps. Apple’s new iPhoto app comes with new features like photo editing where you can brightness of picture with presets available which include minute details like contrast, brightness, hue and saturation. 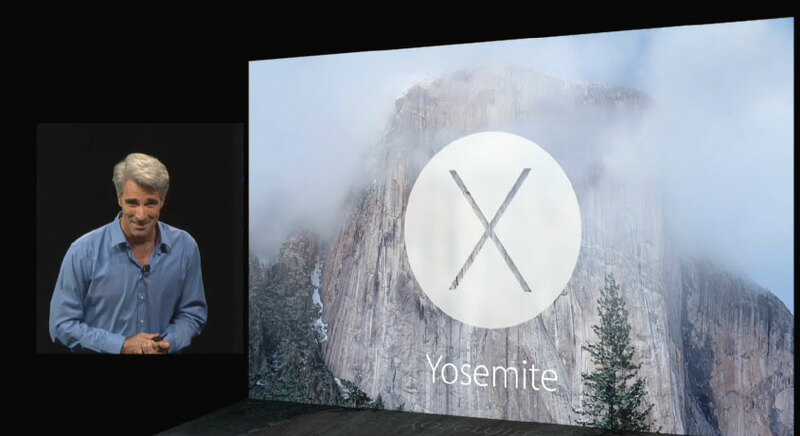 Apple’s new OS X Yosemite comes with Translucent backgrounds for Apps and Windows, Flatter Design, Updated Notification Center, new Calendar, Integration of Calls and SMS, new look for display of apps and much more. It is available in beta for Developers and available to public this summer. Apple’s Airdrop feature now works for both iOS and Mac. Apple was in news for acquiring Beats , Beats Electronics is an American producer of audio products and equipment, operates a music streaming service, Beats Music. Apple acquired Beats for $2.5 Billion dollars as per sources. Call made to Dr. Dre and was introduced as Apple’s latest employee. Beats is owned by Dr. Dre, he is an American record producer, rapper and entrepreneur. Apple says, In terms of Multi-Tab browser energy efficiency, the new Safari browser deliver 6.5x times more performance than most commonly used browsers like Google Chrome and Mozilla Firefox. iCloud Drive is a cloud-based storage facility for all kinds of files, and once stored there the files can be accessed by iPads, iPhones, or any other iOS device. You can now send upload attachments of up to 5 gigabytes in size. Isn’t that amazing, that is some serious competition to Google’s Drive. Also iCloud App will be available for Windows users. 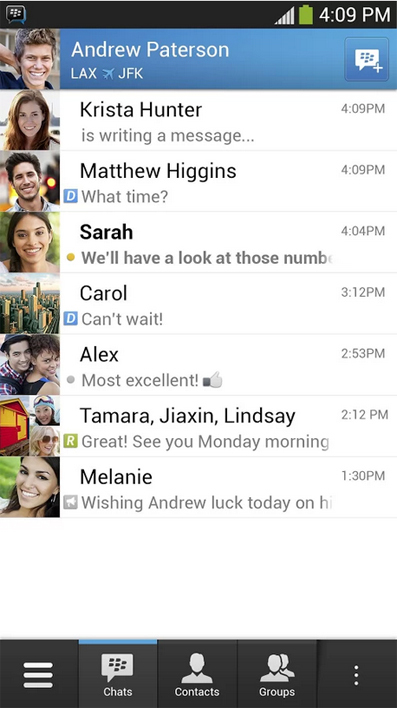 Apple introduces multi-tasking features in iOS 8 similar to multi-window features in Samsung smartphones and tablets. When using an app or if device is locked you can answer to notifications without having to close apps or unlock the screen. Just a simple swipe down to answer to notifications and swipe up to delete them. HomeKit API will create a secure pairing structure, so that developers can control individual devices in your home and group them together. Apple launches the new iPhones 5s & 5C in India today. The new iPhone 5S & 5C launches across stores in India today. So what are you waiting for, this Diwali get your hands on the new iPhone 5S or iPhone 5C at zero upfront cost and monthly charges. Telecom Operator Reliance Communications are offering the new iPhones at zero upfront cost with fixed monthly charges under a 2 year contract. 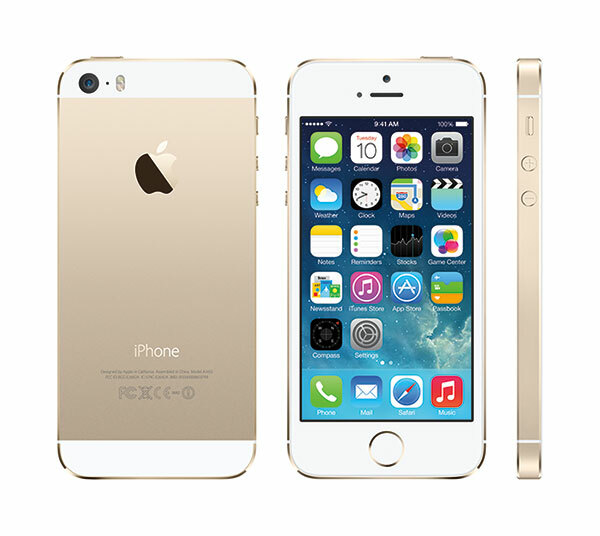 Under the contract, the 16 GB version of iPhone 5S and iPhone 5C will be available for a monthly fee of Rs. 2500 for iPhone 5C and Rs. 2800 for iPhone 5S. The consumers will get unlimited voice calls, SMS & 3G data. You cannot switch your telecom operator till contract expires. The 32GB and 64 GB versions will come at upfront cost of Rs. 10,000 and Rs. 18,000 respectively along with same monthly payment. The non contract costs for 16 GB iPhone 5S is Rs. 53,500 and iPhone 5C is Rs. 41,900. The iPhone 5S comes with new TouchID for unlocking, new A7 64-bit chip processor, M7 motion processor and new 8MP iSight camera. 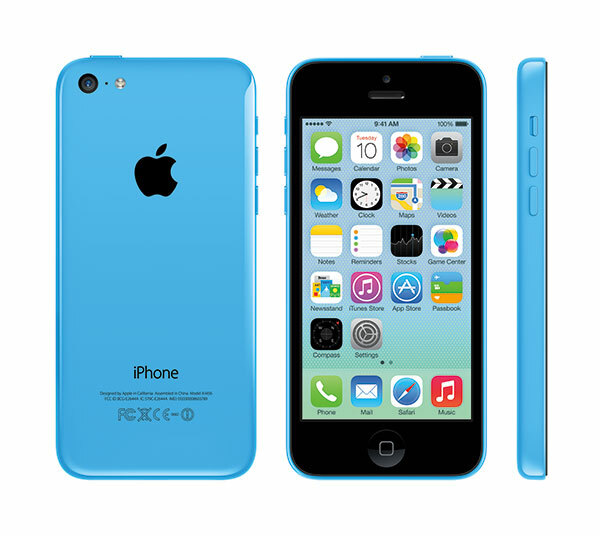 The iPhone 5C supposedly a budget iPhone comes in various colors with well crafted plastic body in wide range of colors and covers to match with. So would you buy the new iPhones 5S & iPhone 5C with RCOM contract or buy for actual price? In video you will see how LINKASE improves the speed of WiFi on your iPhone device. EMW (Electromagnetic waveguide), which is incorporated into the sliding mechanism of the case. 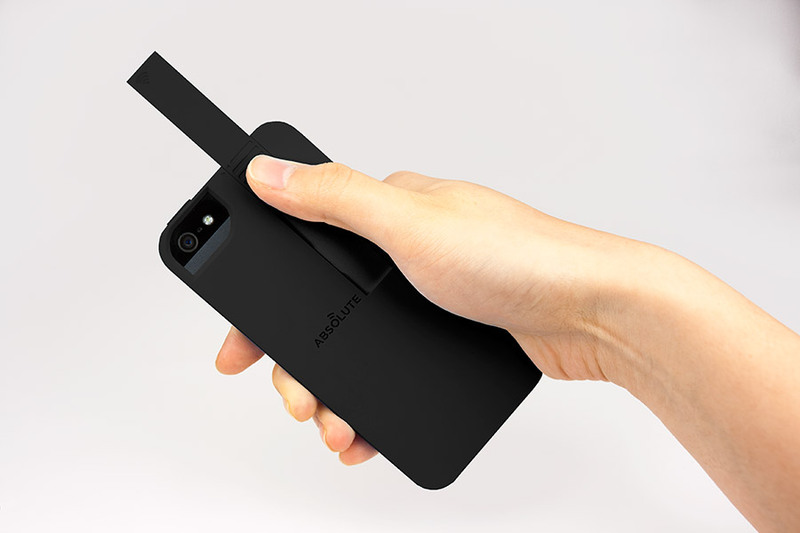 It is designed to resonate with your mobile devices’ antenna to provide seriously improved signal performance! 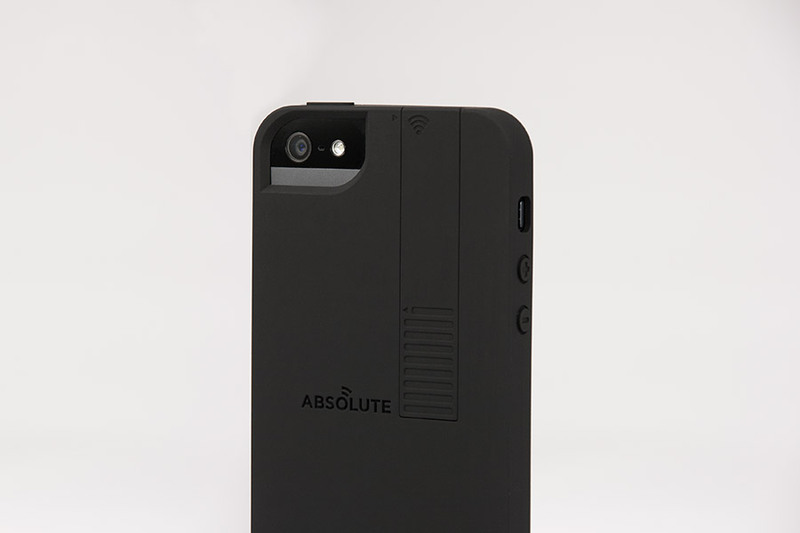 LINKASE wraps around your phone seamlessly while staying slim and elegant. You can also create your own color combinations with the interchangeable EMW elements. Each case comes with an additional color to start your collection.